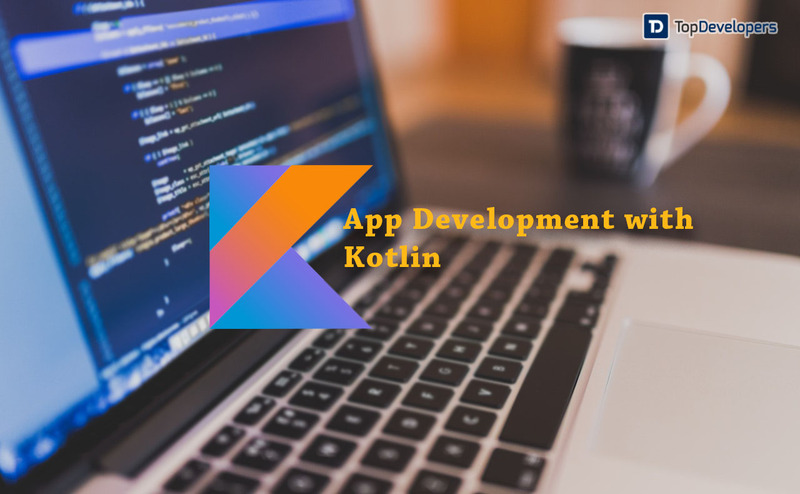 After releasing of new android programing language Kotlin makes an easier task to write a code for Android app development. It comes to no wonder when someone states Java as an answer for the best programming language to Android app development. The almost two-decade-old language has been ruling the Android development paradigm worldwide. It really makes no sense to look at other languages as we have accepted it as a way of Android app development. However, a few months ago, the significant announcement made by Google at I/O conference for providing the official support to Kotlin has changed this state of mind. Now, Android developer community is weighing the both technology’s capabilities to declare the winner. In 2011, a team of JetBrains who have created the very popular Java IDE- IntelliJ, unearthed the first version of Kotlin which is famously known as Java virtual machines (JVM). The statically-typed language that’s 100% interoperable with Java was used by the developers to build full-fledged Android applications even before the Google announcement. It’s jam-packed with superior features, concepts from functional programming and simple syntax, which not just made the development a cakewalk while opening the bundle of opportunities and advantages. The developers like the clean, and concise coding as they can be read and write on-the-fly and is less susceptible to bugs. However, this is not the event with Java. The number of lines of code needs to be written for every small function, but in Kotlin, the same function can be written in comparatively lesser lines of code that reduces the code length by 20%. It can be easily witnessed when the Java file gets converted into Kotlin, the file size get reduced. It minimizes the boilerplate code which developers write every day. Undisputedly, the Android developer productivity gets improved and the development speed gets buck up as the lines of code to write gets reduced. The modern language syntax is lean and intuitive that can be easily learned by the developers who know how to code in Java. Even, the novice developers don’t need to panic as getting maestro of the Kotlin is not a hard nut to crack. The reason is language is not completely new while it’s around for years, and detailed documentation, Kotlin developers’ community, and tutorials are there to help you. Just learn and practice and soon you cannot only begin coding in Kotlin while able to convert the Java code into Kotlin without any hitch. The biggest advantage of Kotlin lies in its interoperability with Java wherein the Java’s libraries and frameworks can be used in Kotlin projects through some advanced frameworks. It’s due to the same byte code generated by Kotlin and Java. It’s an add-on for the developers as they can access the Kotlin methods in the Java projects without needing to make any major changes in the existing code or using any parameter. Just add the Java class above Kotlin project and you can use the Java features or vice-versa. Furthermore, the Android project can be compiled using any of the languages. Akin to Java, the Kotlin is also an open-source language where developers don’t need to spend dollars to purchase a license or add the unique features of Kotlin in the existing project or build a complete new Kotlin project or convert the Java project into Kotlin project. Moreover, all the tools are available at trivial cost or free which makes the programming language best for the developers buck as they can experiment without having adequate funds. NullPointerException (NPE) is one of the biggest things in Android development without which no Android app can be developed. NPE is regarded as the billion dollar mistake because it introduces the unlimited errors, system crashes and vulnerabilities in the application. The null ability in frameworks and APIs represent the absence of value, which already is a problem in Android, multiplies by manifolds in Java. On the other hand, in Kotlin, the NullPointerException can be easily identified during project compilation, which avoids the use of nullable types. Even if you want to assign null to any value, simply append a question mark at the end of the variable type which indicates it holds a null value. This way the system crashes and chances of getting errors in the coding reduce. Yes, the Kotlin features “Extension function” which allows developers to add extra features to the project to make the application impressive. It works best when you want to append a string. 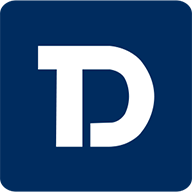 In peer languages, to extend a class with a set of features, the developers require deriving a new class, but in Kotlin, without making any change in the code, the class can be extended with additional features in no time. For instance: When you want to cut down the middle character of a string, no need to write down the boilerplate of code, just the extension of string class can be created and the middle character gets cut down. As it’s already mentioned above Kotlin is error-free language against its peer languages for Android development. The NullPointExceptions to avoid errors, compiler auto-cast mistake, and built-in null checking ensures the developers that app is safe guarded from vulnerabilities. Besides, the bundle of features makes it more comprehensive which makes it a perfect fit to build versatile projects that meet different business needs. Kotlin- the new-school language is not a result of any research, while it’s created with the enterprise in mind. The JVM based language is not revolutionary in any sense, but it has made the lives of Android app developers easier than ever with its enriched functionalities and addition of new tools that are not battle-hardened to use. However, it doesn’t signal that age-old Java can be replaced by a new entrant Kotlin, no matter the language has certain flaws, undocumented things or complicated to program. Whether you love it or hate it, saying Java is dead holds no value and the language won’t go anywhere anytime soon. Instead of thinking about making a switch from Java, try Kotlin by yourself and experience how interesting it is. If we have missed anything which makes Kotlin special, do share with us.